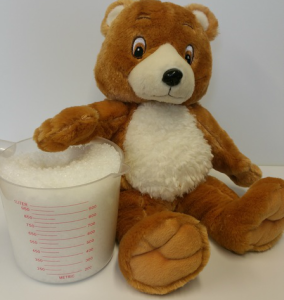 A great use for our Plastic Pellets is teddy bear stuffing, use these in the paws and the bottom of the bear so the bear sits nicely in the sitting position. It will also add a nice weight to the bear that you cannot get with traditional stuffing. Here are Poli Plastic Pellets we stock a wide range of plastic pellets for bear making if you have any queries about which pellet to use for your project please do not hesitate to contact us. 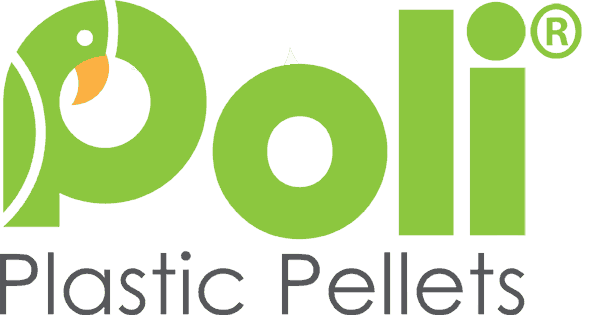 Poli Pellets supply a complete selection of Polymorph Pellets, see our online store.